1. 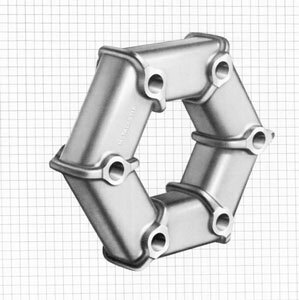 Accommodate large angular and axial displacements with minimum resistance. 2. 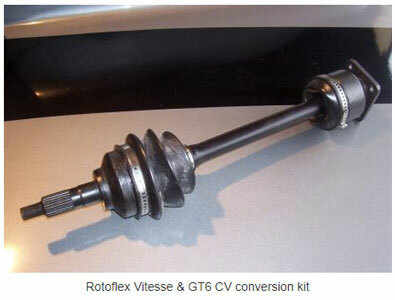 Reduce torsional vibration and noise. 4. 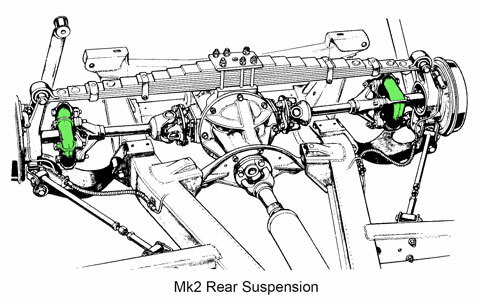 Replace mechanical joints, eliminating lubrication and metal to metal wear. 6. Unaffected by dust, grit and moisture. 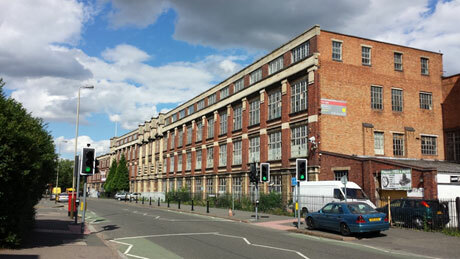 Below is the Dunlop Polymer Engineering factory in Evington Valley Road, Leicester where they were made (the author worked there in the 1970s and remembers seeing pallets of couplings). This division of Dunlop is now part of Trelleborg AB in Sweden. Normal Continuous Axial Deflection : 0.25"
These are not difficult to replace, per se, however rebuilding the rear hub is. According to David Pearson (Canley Classics) "Setting the wheel bearing end float on a rotoflex car (standard or CV conversion) is critical. If you haven't done one before and aren't armed with a factory workshop manual, a pile of shims, spacers, and a decent set of tools then we would suggest getting a professional involved". 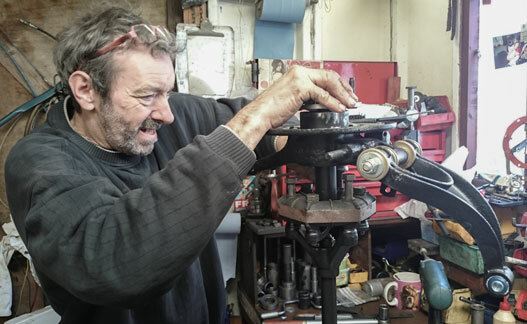 I used Mike Papworth (seen below, working on my Rotoflex hub in his workshop). The metal band can be seen in place, this should only be removed when installed on the car. 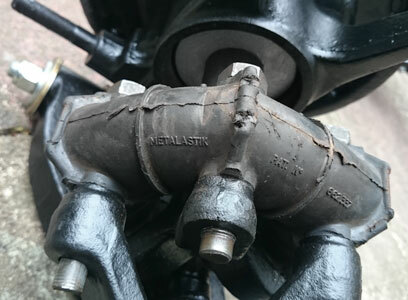 As even the best Rotoflex couplings have a limited life, some people have replaced them with a CV (constant velocity) conversion which is supposed to last much longer. Below is the Canley Classics version, although other Triumph parts suppliers sell them too. Expect to pay £500 to £600, though!